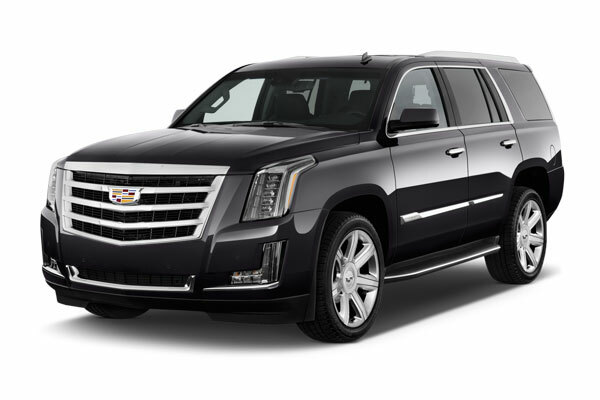 Proudly serving the Chicagoland area with safe, reliable luxury transportation for more than 45 years. 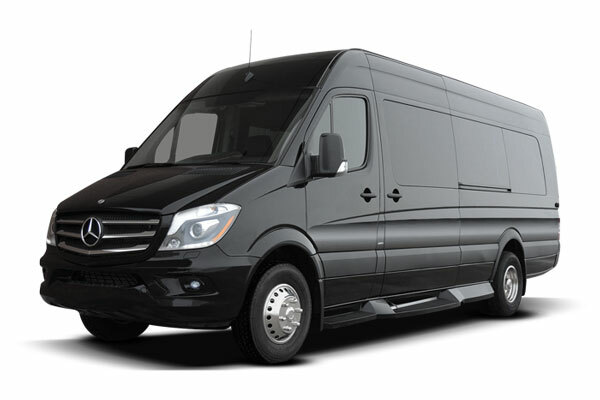 Whether you're a corporate or leisure traveler, A-1 can handle all your transportation needs. 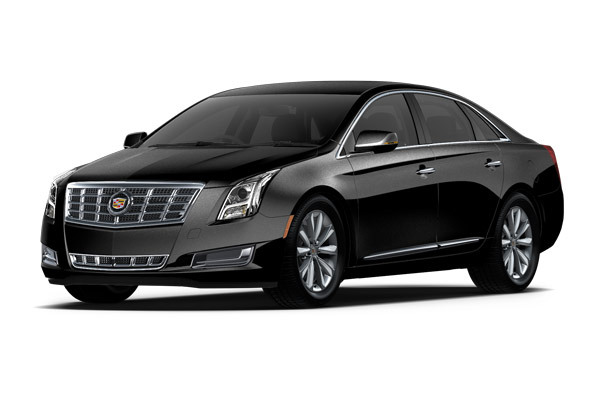 Ride worry-free and in luxury to or from Chicago's O'Hare or Midway airports. 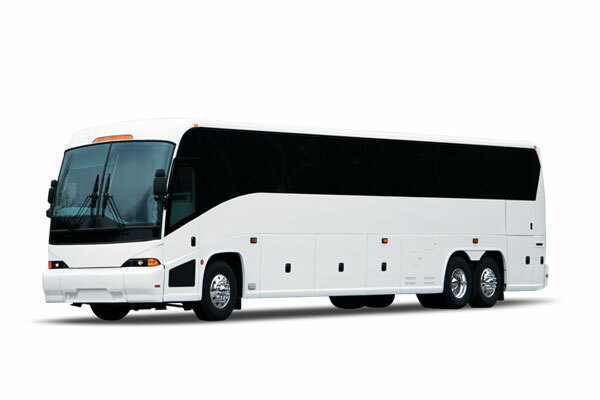 Let us handle all of your group's ground travel. We have the capacity and expertise to handle groups of any size. The ultimate in convenience. Reserve a block of time and our chauffeur will take you wherever you need. From sporting events to prom to a romantic evening, we'll make your occasion fun, unique and memorable! Competitive Rates. High Standards. Professional, Safe Chauffeurs. Make Your Reservations Now and Enjoy the Ride! 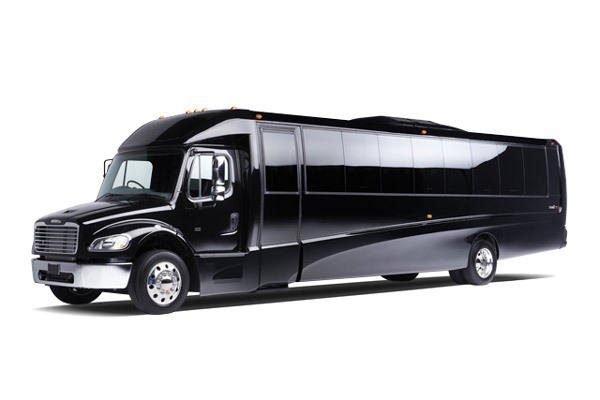 Since 1970, A-1 Airport Limousine Service has proudly served both corporate and leisure travelers throughout the Chicagoland area. 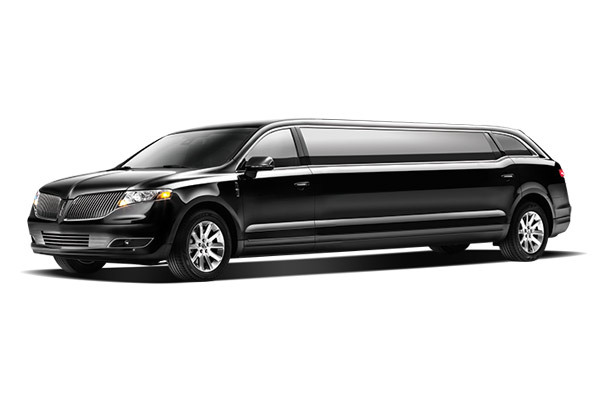 In fact, we're one of the largest limousine services in the area as well as the United States. 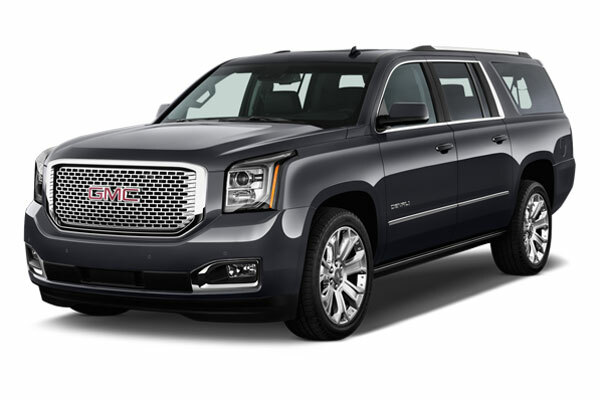 We can service all of your transportation needs, from O'Hare Airport and Midway Airport transportation to corporate events, sporting events and that special night out on the town. 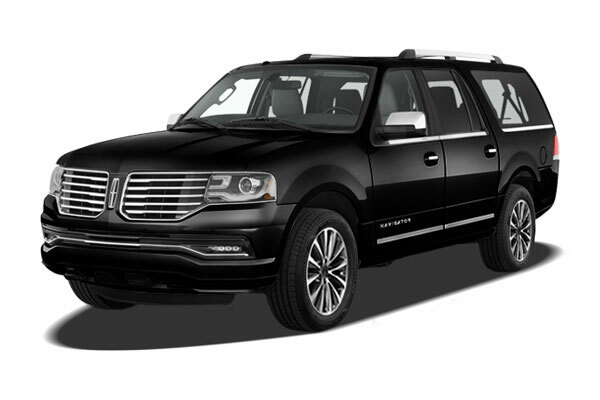 Our fleet of luxury vehicles is available to serve any capacity you require, from just 1 passenger to as many as 55. 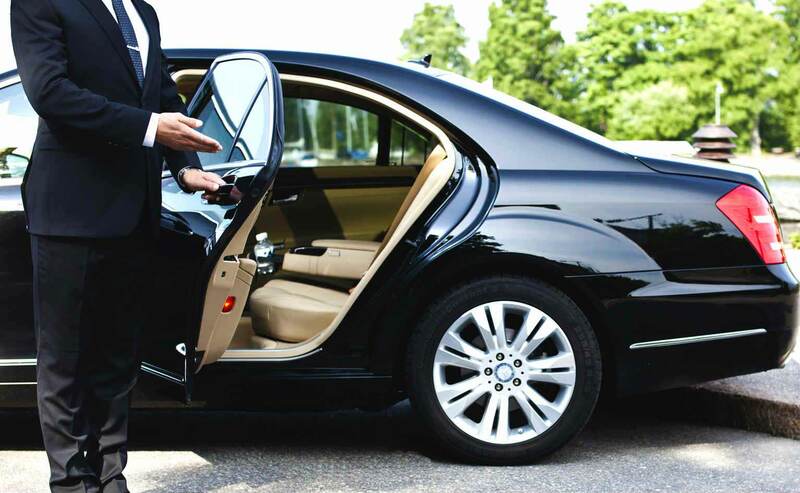 All of our chauffeurs extend the highest level of courtesy, professionalism and safety for our guests. That's why our chauffeurs must pass an extensive background check, submit to random drug testing and maintain a clean driving record. 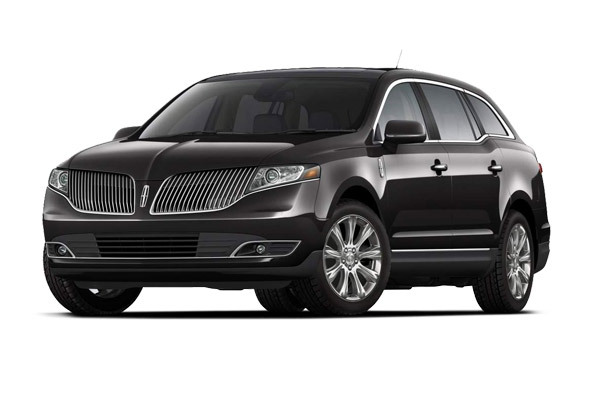 Our luxury vehicles are clean and well-maintained at all times. Which airport will you be traveling through?